6 cleaning modes ( auto / S-shape / edge / around column / spot / strengthen suction ) meets your different cleaning needs. MinSu Smart Robotic Vacuum Cleaner is smart and with a good memory. It will intelligent route pl..
6 cleaning modes ( auto / S-shape / edge / around column / spot / strengthen suction ) meets your different cleaning needs. 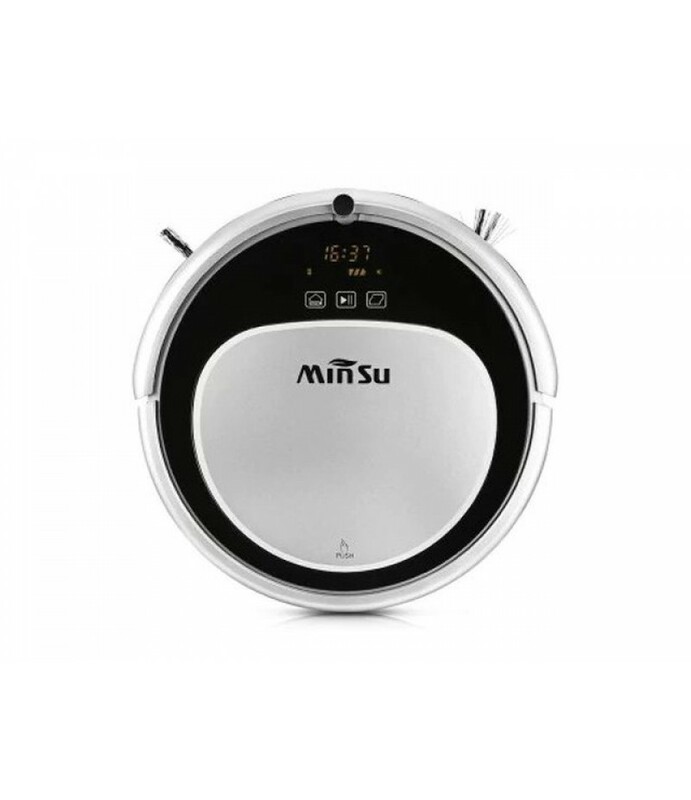 MinSu Smart Robotic Vacuum Cleaner is smart and with a good memory. It will intelligent route planning for your house. Strong suction, low noise make sure you will not be disturbed. The slim body helps you cleaning even under the sofa, bed, kickstand.